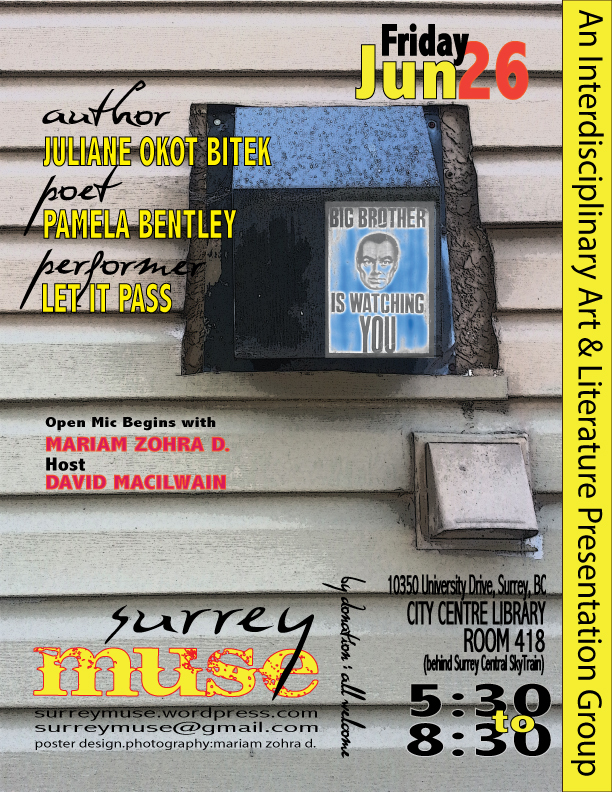 This entry was posted in 2015 Program, Gathering, Notices, Open Mic and tagged David Macilwain, Juliane Okot Bitek, June 26 Gathering of Surrey Muse, Let It Pass performers, Mariam Zohra-Durrani, Pamela Bentley, Surrey Public Library. 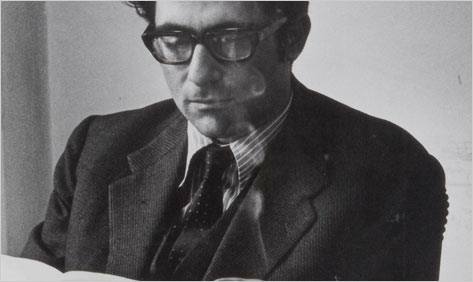 Reblogged this on Jojo's Poetry ~ And Then Some…. Recovering from a broken big toe in Herndon, Va. USA. I will miss it but would like to know a gist of proceedings, if it can be posted on Surrey Muse.